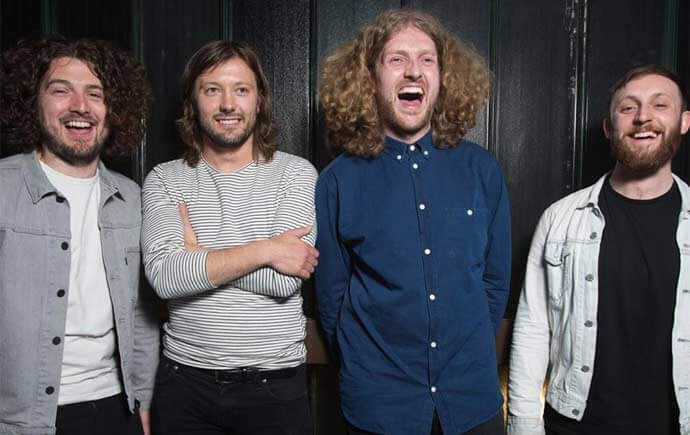 After reforming in 2016 with four sell-out gigs at Sheffield’s O2 Academy and a long-awaited third LP, Milburn are sadly going on another hiatus after their upcoming Tramlines set. It will be the last chance to see them live for some time, so with that in mind, the band will be offering one lucky fan the chance to win a pair of side-stage passes for their Main Stage gig in Hillsborough Park on Friday 20 July, plus a chance to meet the band beforehand, all courtesy of St Luke’s charity raffle. 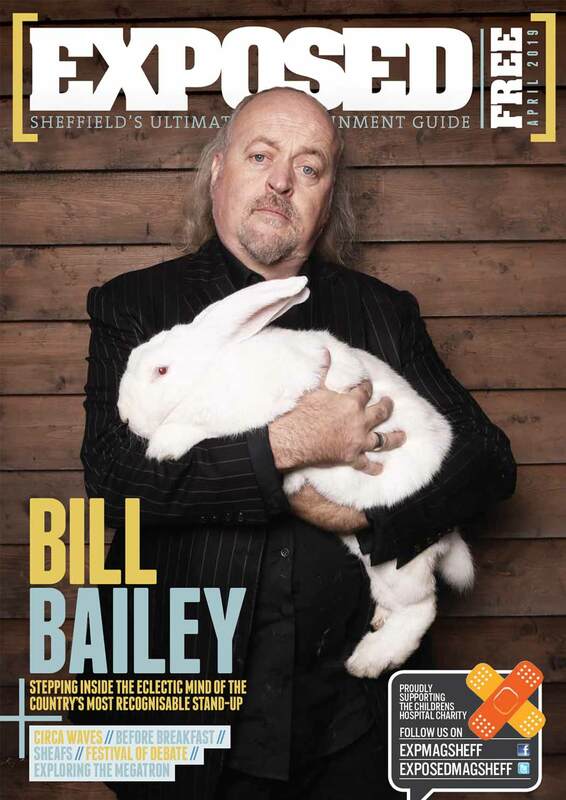 The lads have teamed up with the local hospice which has been providing invaluable care for people in Sheffield with terminal illnesses since 1971. Entries cost £3 and you can donate multiple times (up to 20 entries) to be in with a chance of winning. The more you enter, the more money gets raised for St Luke’s. And if you don’t manage to bag the main prize, runners-up will be able to win some exclusive signed Milburn memorabilia instead. Win stage-side tickets for what will be the band’s final gig in a long time. Entries will close at 23.59 on Tuesday 17 July and winners drawn the following day. To enter the raffle, head to stlukeslotterysheffield.org.uk/milburn where you can also find Ts & Cs.